“Cancer” is a scary word for any patient. Although some seemingly minor and irritating aspects of your health may be annoying, doctors frequently warn patients about 10 potential signs that they could have cancer. These signs don’t mean you automatically have cancer, but you might look into these medical maladies just in case – because early detection saves lives. A persistent, long-term cough may be linked to lung cancer, especially if chest pain occurs with it. Unexplained weight loss could indicate several types of cancer, including liver, stomach, pancreatic and esophageal cancer. 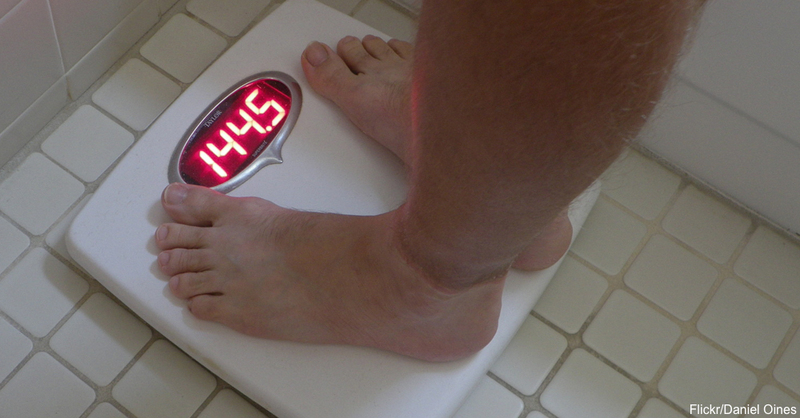 In general, this happens when you lose 10 pounds or more without any clue as to why.